Back when Gavin was born I thought I could do it ALL. Literally, take care of a baby, launch a business, get dinner on the table every night…you name it. Well that was dumb. No way I could do it all. I needed HELP. I took an ad out on the NYU Career Center website for a part time child care position and after interviewing a dozen gals, I found Ali. To this day, I still have her resume with a heart on it. Ali quickly became a part of our family. She started working with me when Gavin was one and stayed till Luke was about 6 months old. Ali had taken a great interest in Little Miss Party along the way and joined the team when we officially launched. She wore many hats to say the least! Fast forward to December 21st, Ali had a baby boy, Maverick. Truly felt like my own daughter had a child. I could not have been more excited for her. 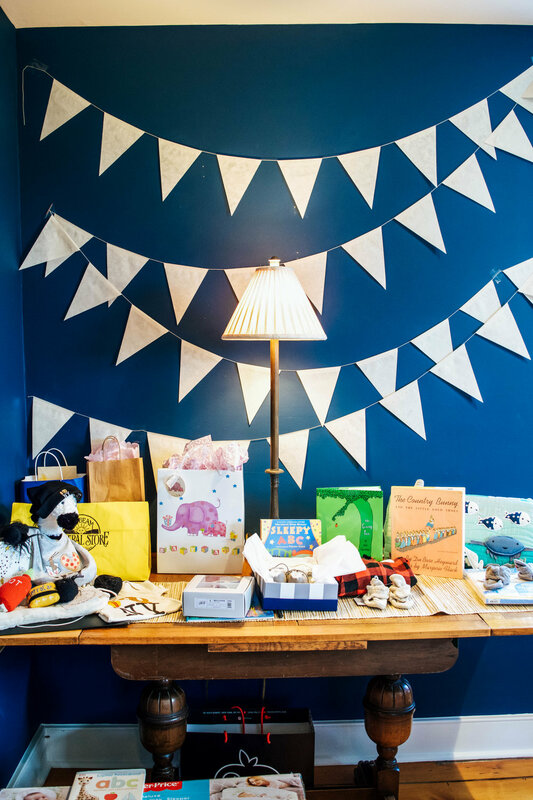 A couple of months before Maverick came along, Ali’s mom and best friend asked me to help out with throwing Ali a baby shower and I was thrilled to be able to help. The shower was going to take place in Ali’s parent’s house which is a ranch style home in New Jersey. They have a stunning piece of land and a super cosy house that lends itself to entertaining. Given Ali’s interest and style, we went with a woodsy, outdoor type of theme using a color palette of brown, green, white and gold. We strung up a balloon arch over the entry to the living room, hung bunting over the desk where all the gifts were placed and put up a few “baby” balloons in case anyone forgot why they were there. HA. Ali’s mom cooked almost the entire menu and served it buffet style for brunch. We also set up a champagne table with a photo hoop of baby photos of Ali + John. 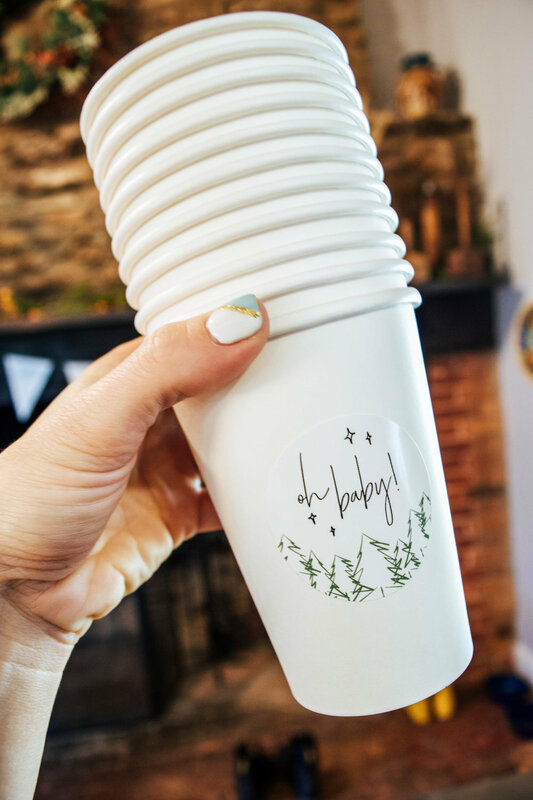 This is the second time we have created one of these photo hoops by the way…what a fun and EASY DIY that you can find here for a baby shower! 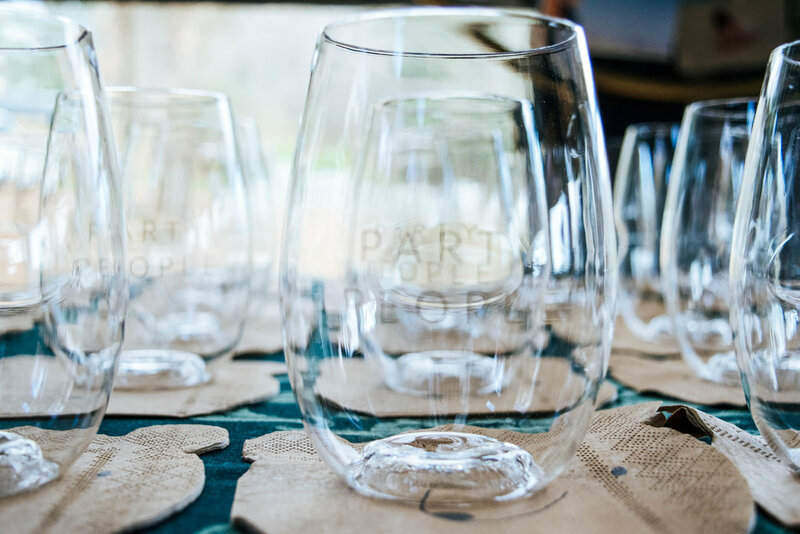 The party was exactly what Ali dreamed it would be for her first born babe and the guests had a ball. 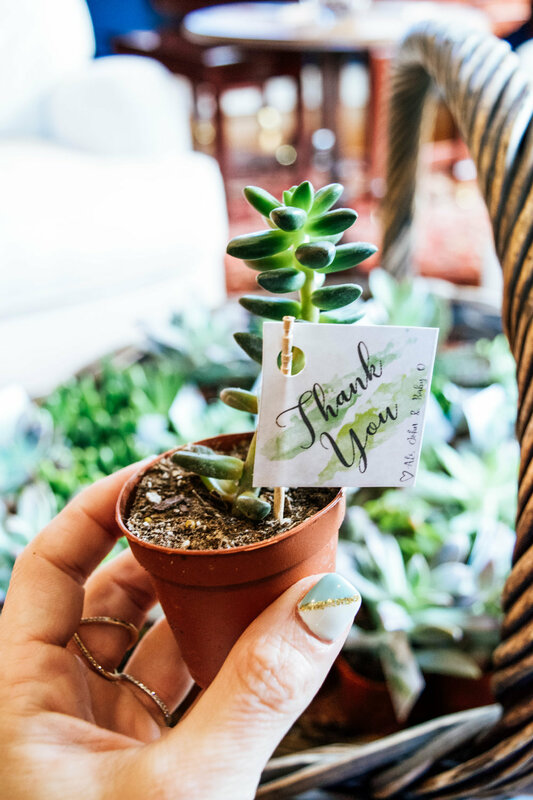 As a favor for all of the guests who showed up and brought such beautiful guests to leave with, Ali planted and gifted everyone a baby succulent as a way of thanking all for helping her grow her family.